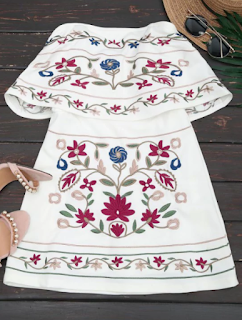 This year the embroidery fashion trend swoop us all off our feet! What do you think about my embroidery selection? Loving all the selections, the embroidery trend doesn't want to go. Yassss love the embroidery trend. Those shorts are adorbs! Great selection!! I'm crazy about this embroidery trend!!! Great wishlist, lady- I love those embroidered booties! Nice wishlist! Have a great weekend. Love this selection! The booties are stunning! 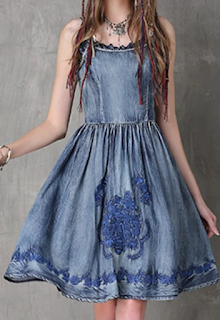 I'm so in love with the embroidery trend and that denim dress is absolutely gorgeous! Great picks! I love the shorts! Could definitely imagine myself wearing it on my next trip! Cute picks! I love these embroideries on them! 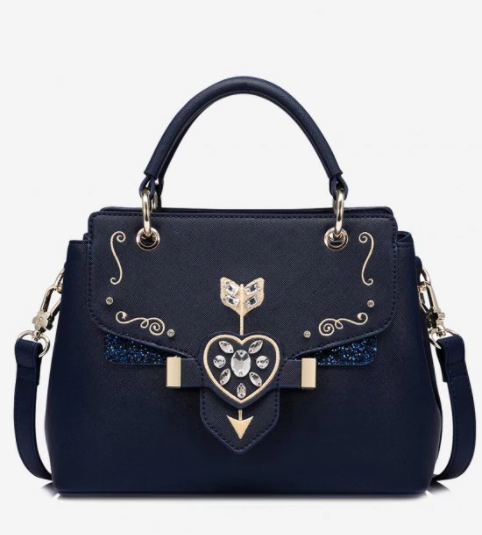 Love Zaful and I love the choices that you made! Lots of nice pieces! 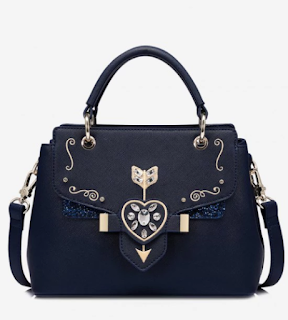 Especially love the embroidered ankle boots and pretty bag. The embroidered boots are perfect! Although I think I never bought something at Zaful I see thanks to you that they offer really cool pieces! Thanks a lot for the great picks! Such a marvellous wish list! Such beautiful pieces!! 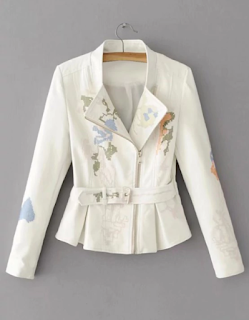 <3 Love the white jacket! Thanks for sharing and have a great day! GREAT choices and they are so on trend!! Do you think it’ll be a long lastingly trend? Great picks. Thank you for sharing. Love this site. Totally eyeing these embroidery boots. Love the shorts! So cool! 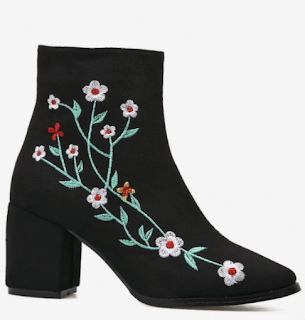 I'm so into embroidered boots right now. That last dress is such a great piece! 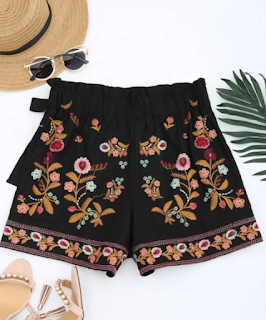 Love the embroidery trend, those shorts are adorable! Beautiful selection of clothing. I told you before on Instagram. But wow, love the shorts. Omg, the blue dress looks soooooo cute, I can't ♥! This type of post I like a lot. The skirt is my favorite garment. Beautiful!! 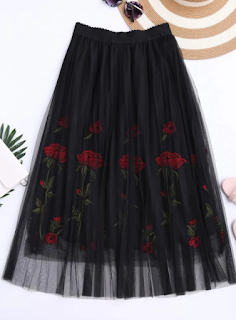 !❤❤❤ You can also wear a evening dresses for your party.